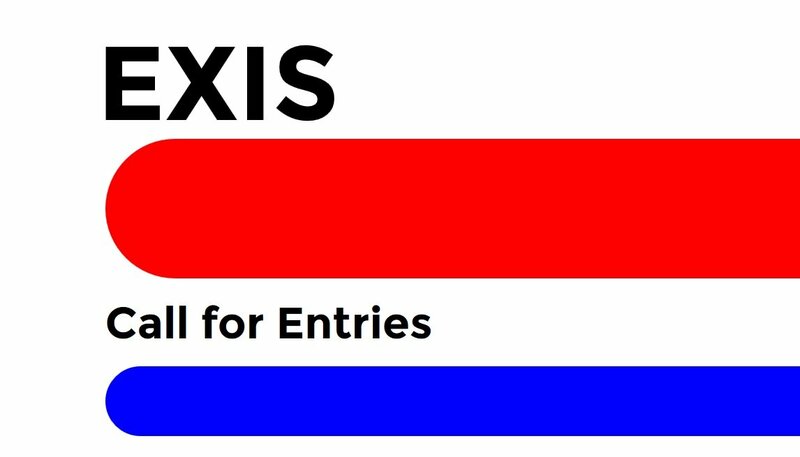 Annual international experimental film and video festival EXiS 2016 is waiting for your innovative film and videos! EXiS is the biggest premier showcase of experimental media works in Asia. To enter, fill in our entry form. Annual international experimental film and video festival EXiS 2015 is waiting for your innovative film and videos! EXiS is the biggest premier showcase of experimental media works in Asia. To enter, fill in our entry form. Annual international experimental film and video festival EXiS 2013 is waiting for your innovative film and videos! EXiS is the biggest premier showcase of experimental media works in Asia. Experimental film or video work in any format and in length. Annual international experimental film and video festival EXiS 2011 is waiting for your innovative film and videos! EXiS is the only one and the biggest premier showcase of experimental works in Korea. Seventh annual international experimental film and video festival EXiS 2010 is waiting for your innovative film and videos! EXiS is the only one and the biggest premier showcase of experimental works in Korea. When mailing, please be sure to mention "without commercial value, for cultural purpose only" and mark "No value", or no more than "$10"
All the material submitted are not supposed to be returned. The 51st edition of the Documentary Film Festival Zinebi dedicates four programmes in its Ex-IS section (experimental image-sound) to review the latest productions in audiovisual creativity, focusing in those originating from the Basque Country. Including works by Felipe F. Gil, Joan Carles Martorell, Sally Gutiérrez, La Fiambrera, Estibaliz Sádaba, Elssie Ansareo & Eduardo Sourrouille and Ramón Churruca, among others.